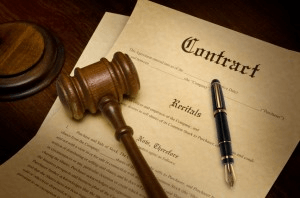 Contracts are utilized in many facets of life and business. Reviewing contracts and having contracts tailored to your interests shouldn’t be cost prohibitive. A good attorney can protect your interests and advance your objectives. If you have a contract that needs to be reviewed and/or if you need a contract prepared, don’t hesitate to contact Craig Effrain by email at [email protected] or telephone at 917-525-5123.